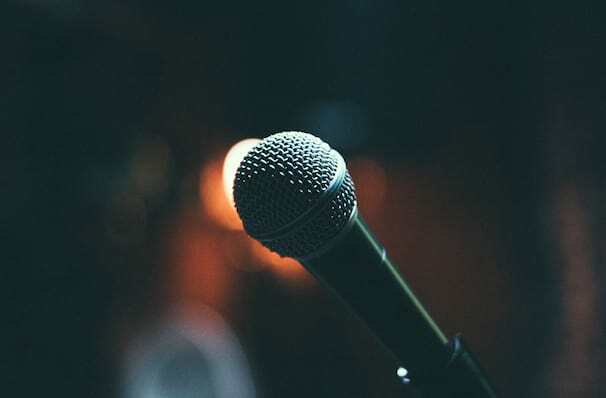 The most downloaded podcast of all time is taking to the road, with a series of shows recorded live across the country. Adam Carolla's eponymous show surpassed the download record set by Ricky Gervais back in 2011 and it hasn't looked back since. With his roster of recurring and celebrity guests, former Loveline presenter and part time stand-up Carolla dissects the days headlines and spins anecdotes about life's little frustrations in his own hilarious style. Expect these live shows to feature a host of special guests, who they'll be... well, you're going to have to find that our for yourself! Sound good to you? 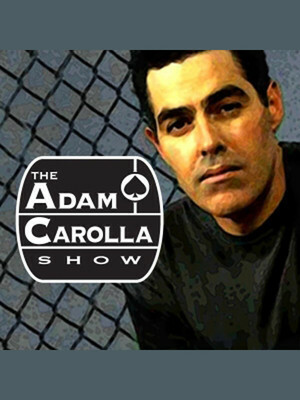 Share this page on social media and let your friends know about Adam Carolla at Grove of Anaheim. Please note: The term Grove of Anaheim and/or Adam Carolla as well as all associated graphics, logos, and/or other trademarks, tradenames or copyrights are the property of the Grove of Anaheim and/or Adam Carolla and are used herein for factual descriptive purposes only. We are in no way associated with or authorized by the Grove of Anaheim and/or Adam Carolla and neither that entity nor any of its affiliates have licensed or endorsed us to sell tickets, goods and or services in conjunction with their events.